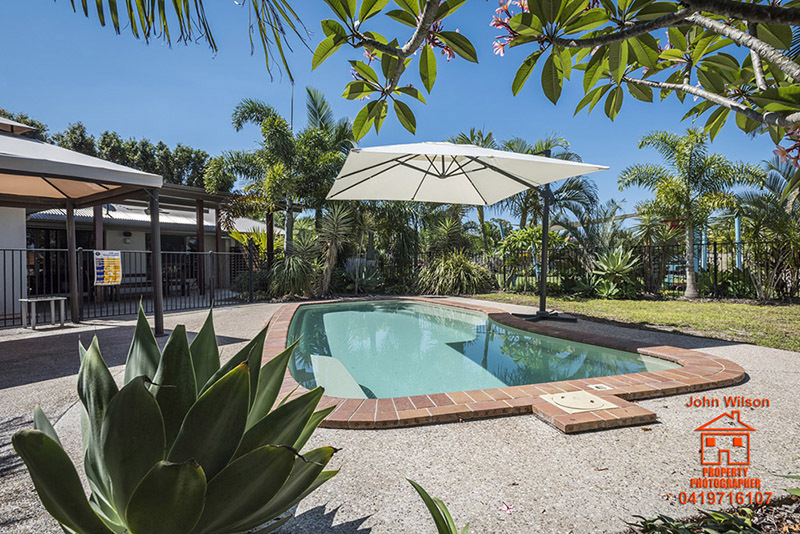 Hervey Bay Real Estate Photographer, for Exceptional House Photography to increase listing inquires. 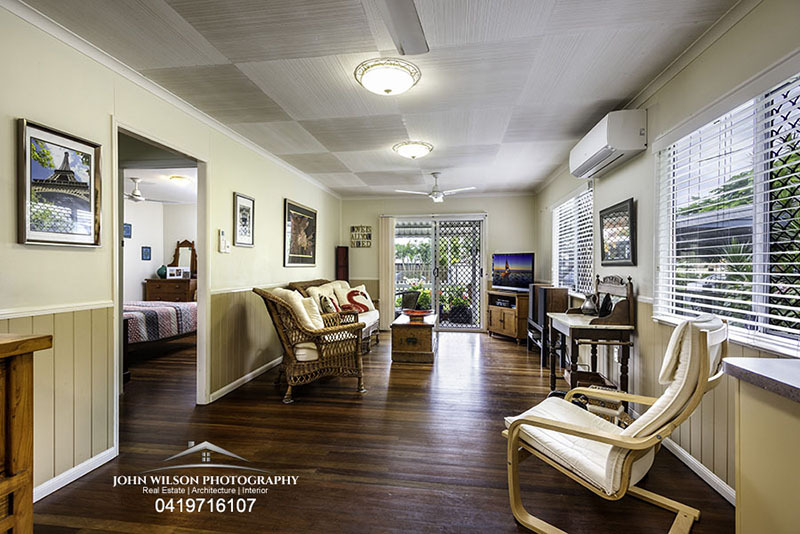 Comprehensive real estate photography Hervey Bay and real estate video services for commercial real estate, residential properties, and land sales. 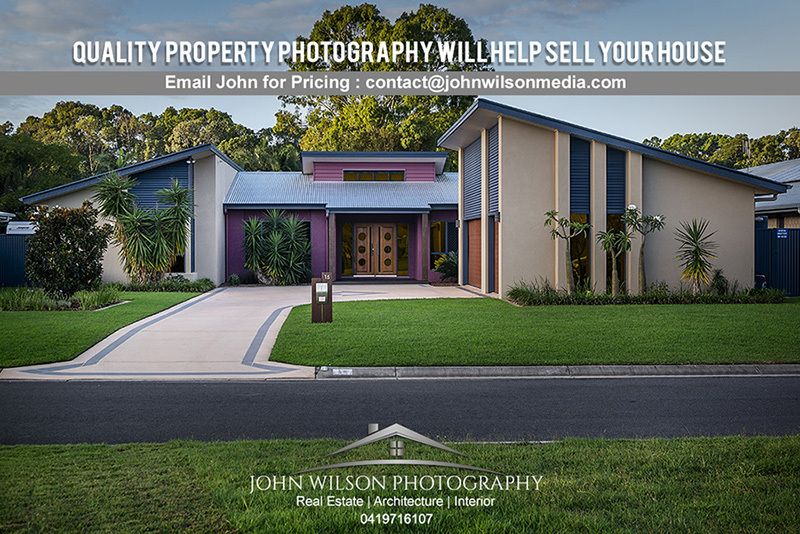 At John Wilson Media photography and video we pride ourselves in being the most experienced professional photographers Hervey Bay, our number one aim is to provide the superior quality real estate photography services to show your Hervey Bay property at its best and we work independently of real estate agents but collaborate on projects with selected agents. 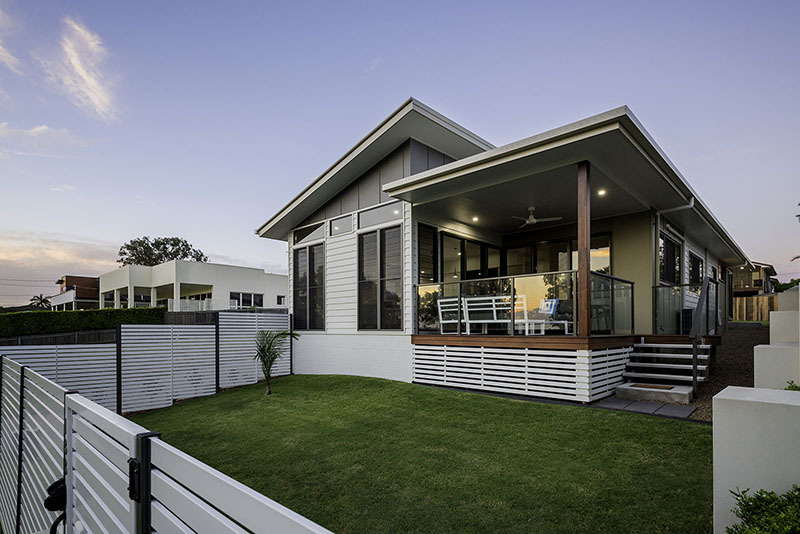 Clients can ask for our list of preferred real estate agents in the Hervey Bay region. 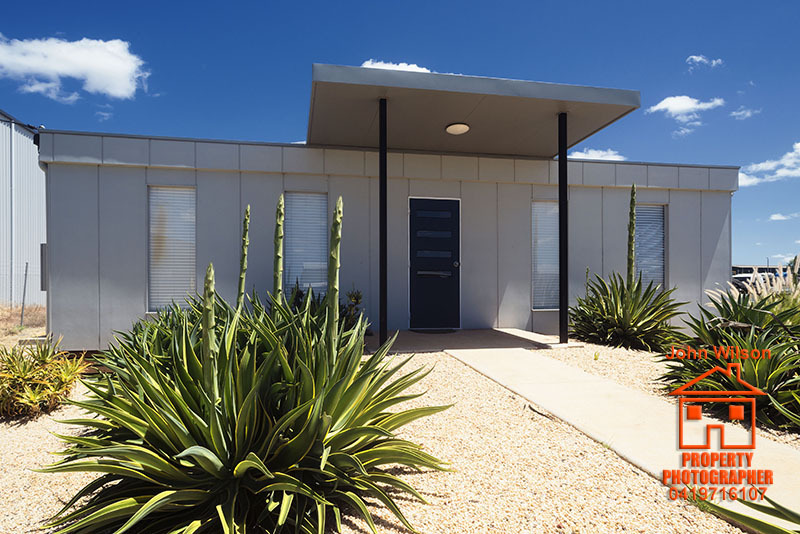 Holiday rental accommodation owners, land developers can also use our services. 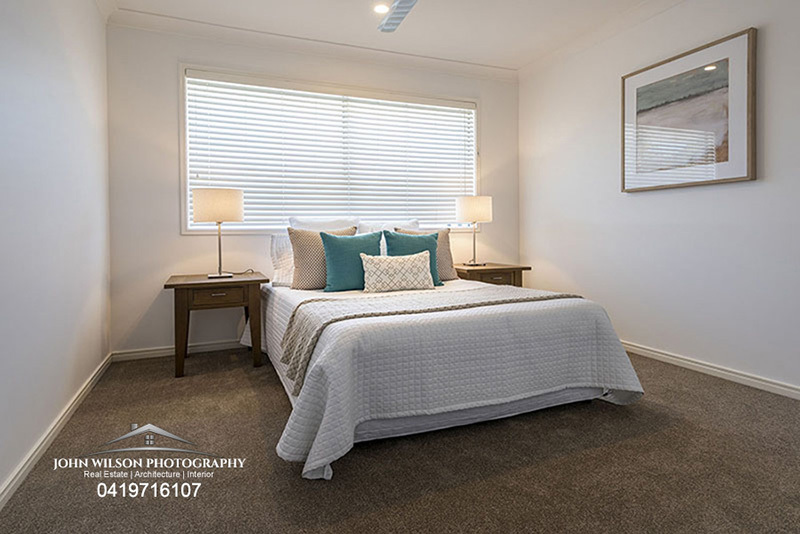 Resorts and Caravan Park photography is an additional commercial photography service we offer for business in Hervey Bay and Wide Bay region. 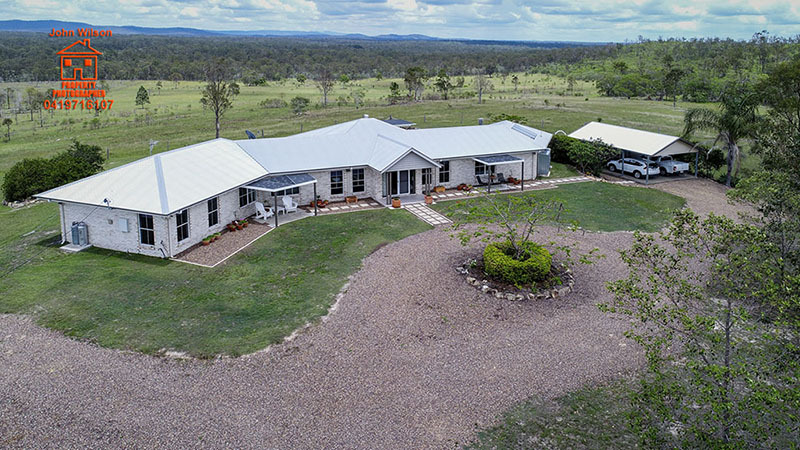 Aerial drone photography Hervey Bay and video can be combined with real estate photography and real estate videos to effectively market properties. 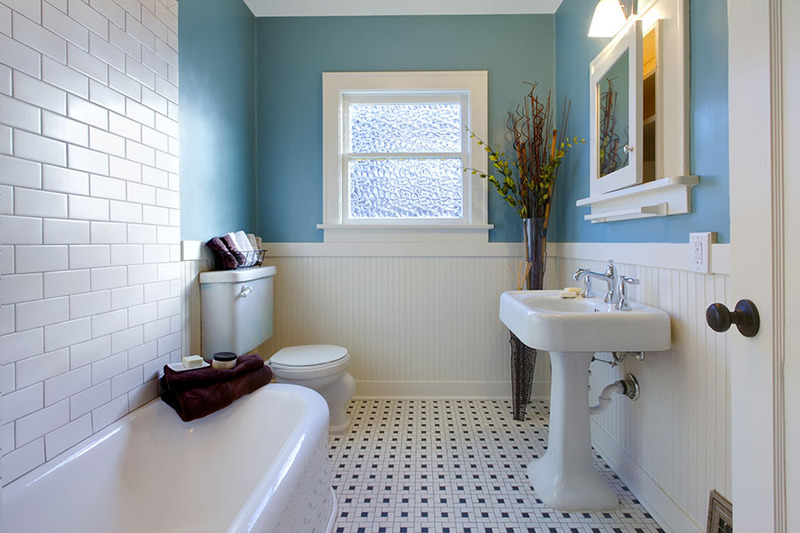 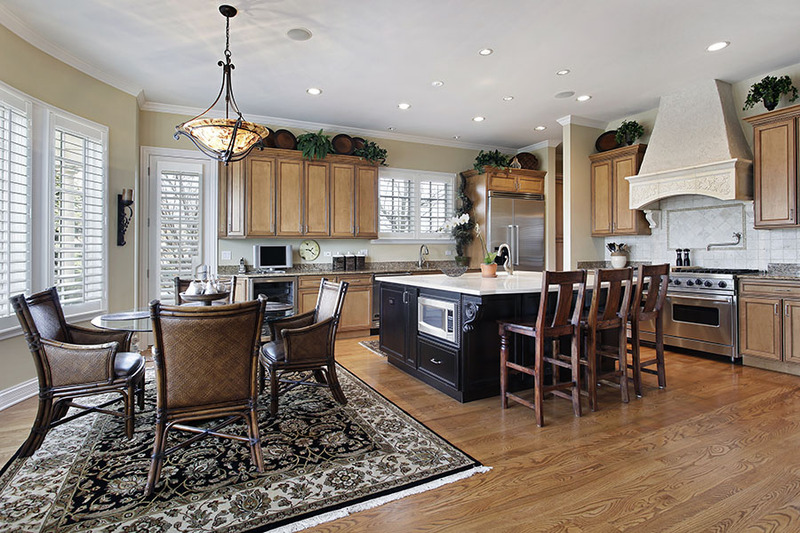 Fast turn around times is possible to meet strict deadlines. 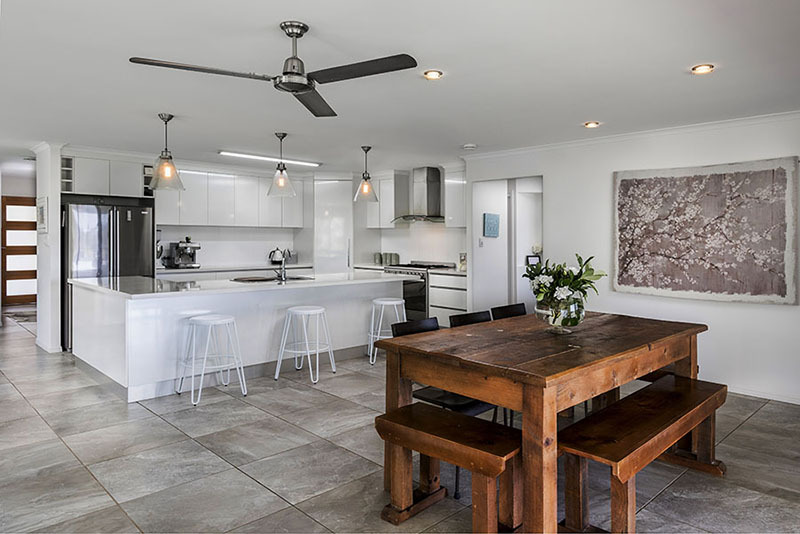 We are not only photographers Fraser Coast but also offer real estate photography throughout the Darling Downs and offer Kingaroy real estate photography for houses and rural property including Murgon, Wondai, Goomeri and Kilkivan areas to name a few. 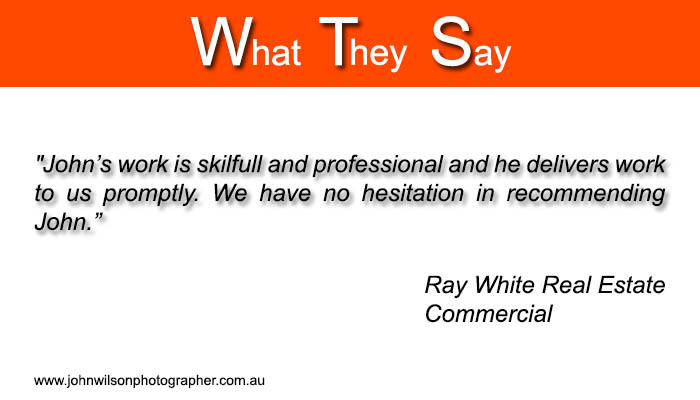 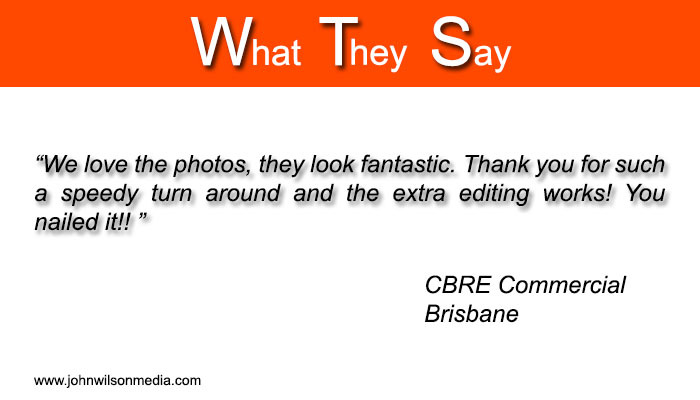 Some of our real estate photography Hervey Bay testimonials. 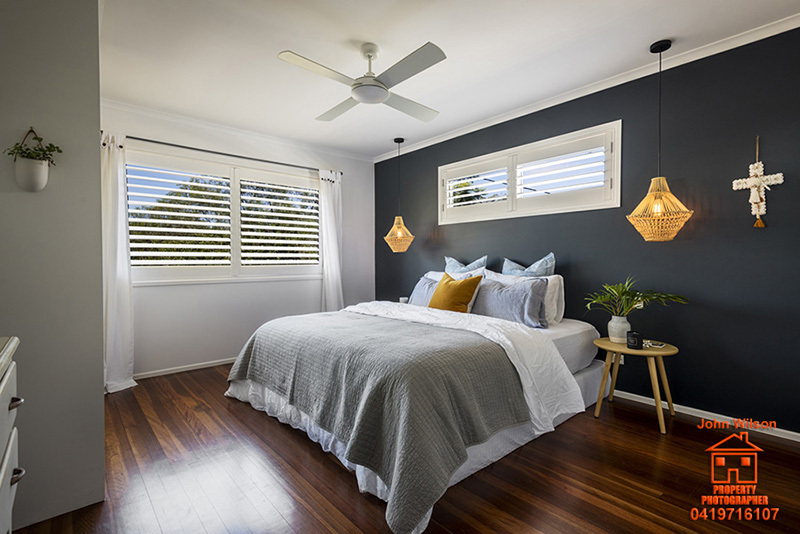 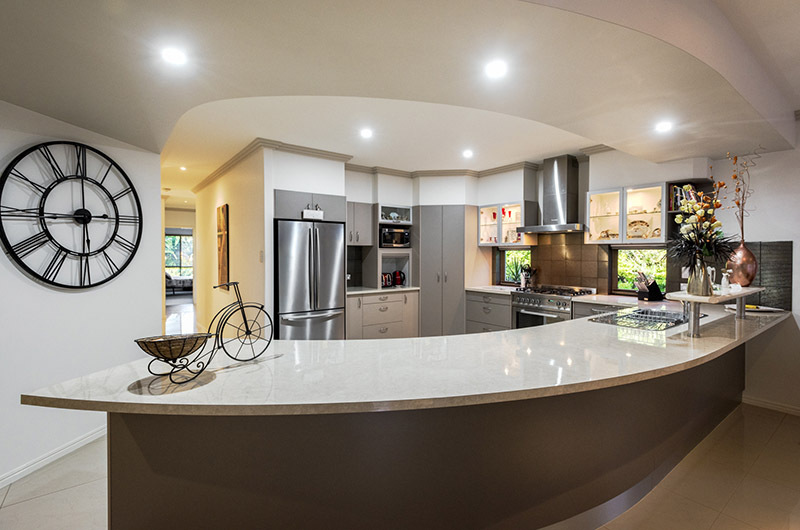 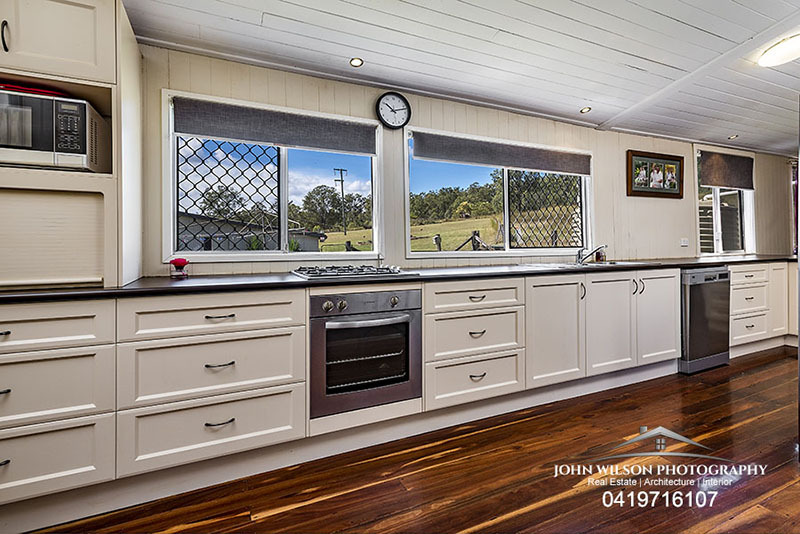 John Wilson Media also provides real estate photography and video to the Burnett region including Biloela, real estate agents Gayndah, Biggenden, Kingaroy, Murgon, Chinchilla. 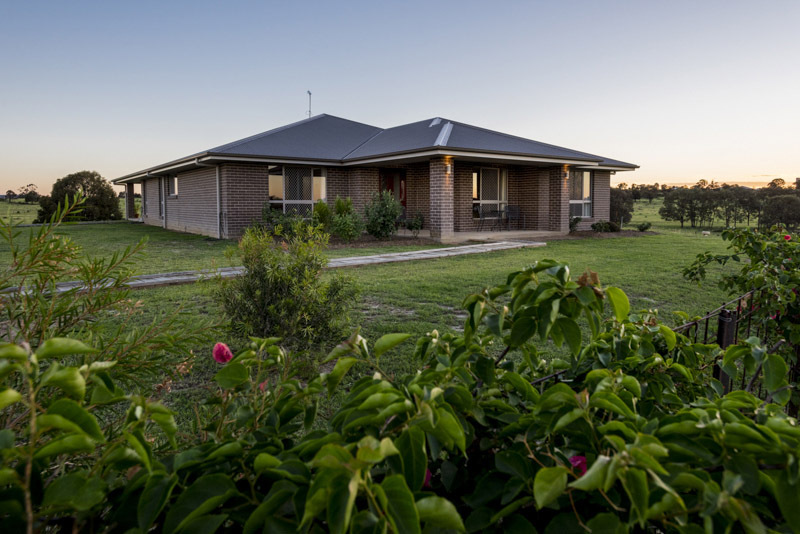 The towns of Roma and Miles in the Western Downs, as well as Emerald, can be serviced for real estate and property photography. 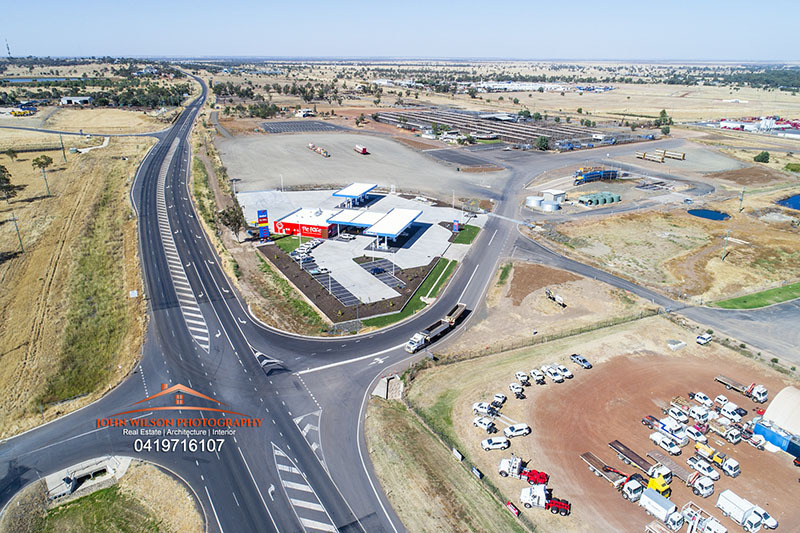 Photography for commercial real estate Maryborough is also available. 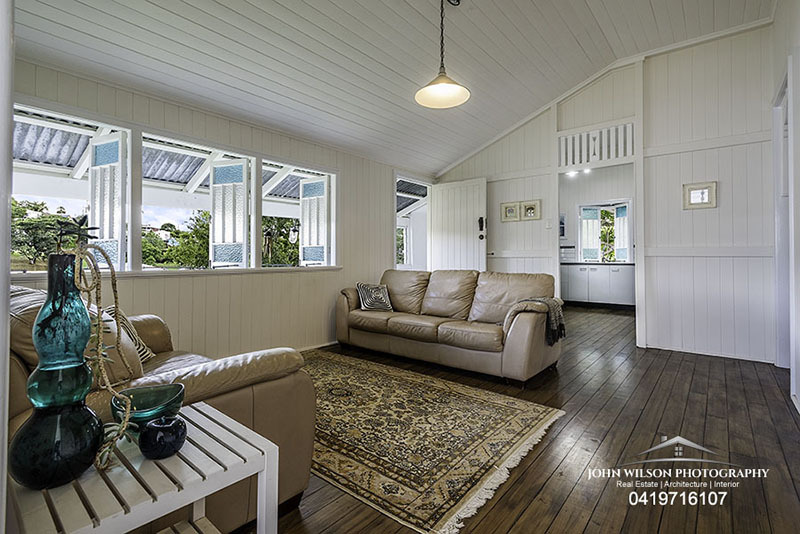 We photograph properties and houses on Fraser Island which are for sale or for holiday rental as well as Airbnb accommodation. 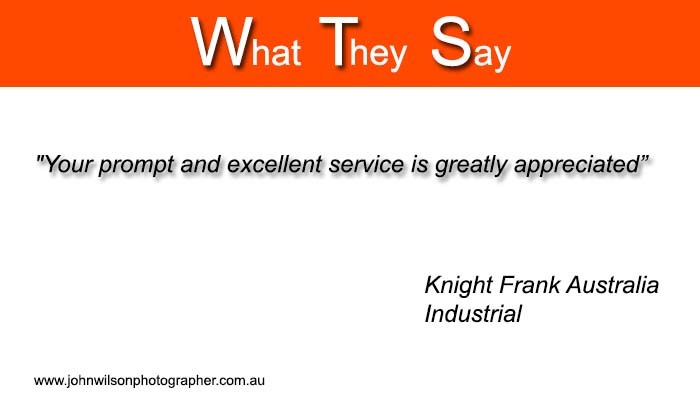 As Fraser Island photographers we can arrange aerial photography and transport to the island by 4WD vehicle. 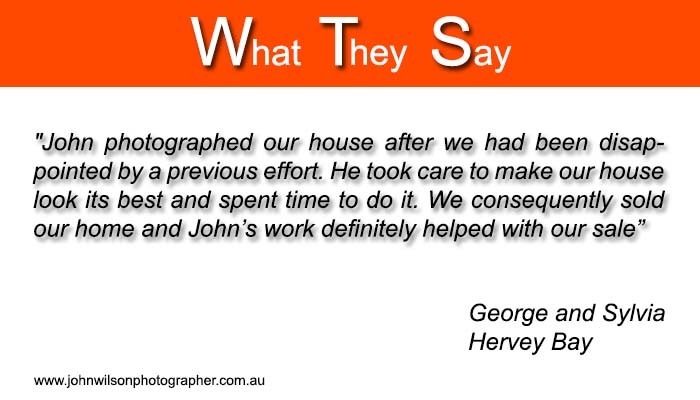 Clients can discuss options available for Fraser Island photography with John via phone ao email. 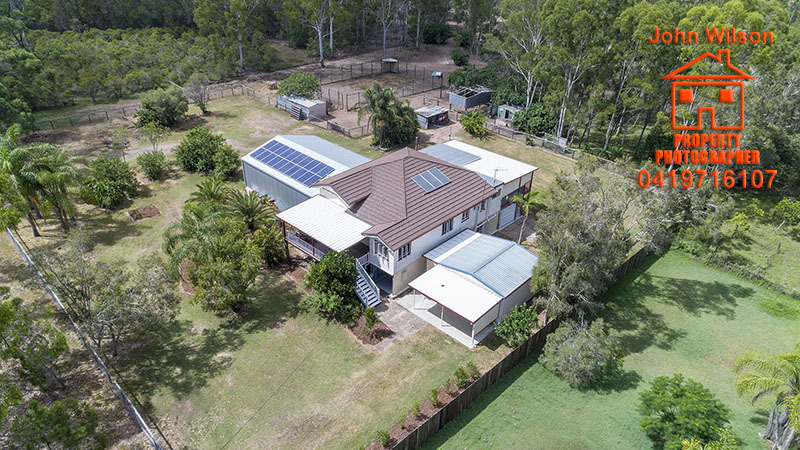 Complete photography/video packages can be put together for real estate Hervey Bay and commercial property to create an all in one digital marketing strategy for online property sales. 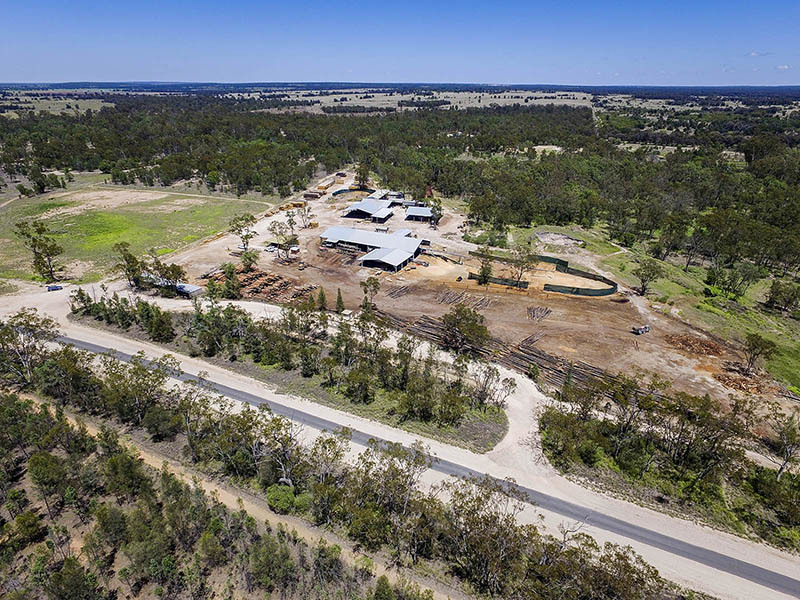 Aerial Drone photography, light aircraft, and helicopters can be used to capture stunning aerial views of properties. 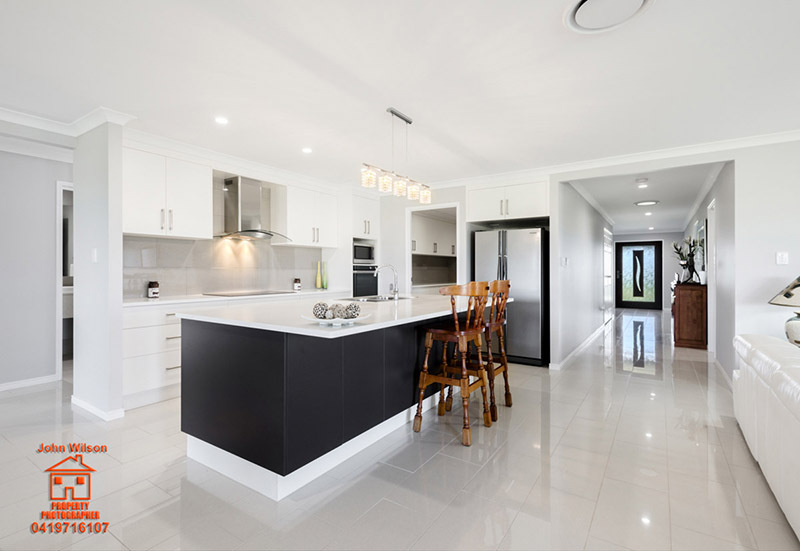 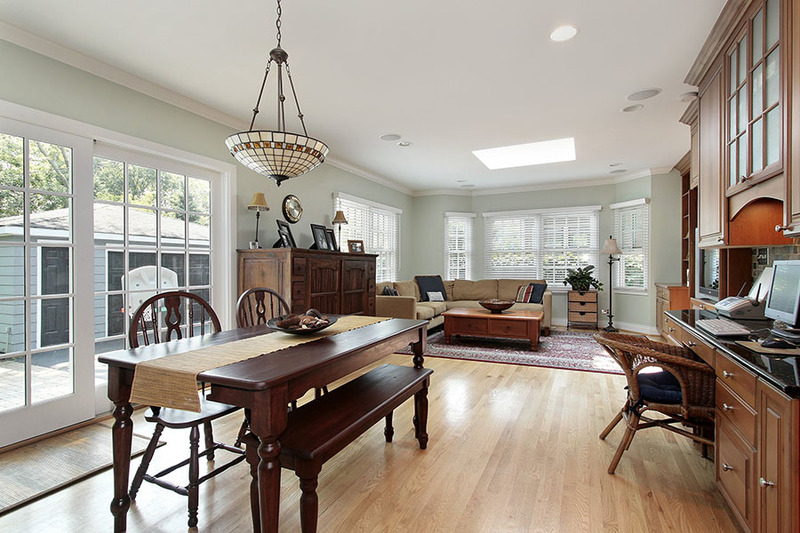 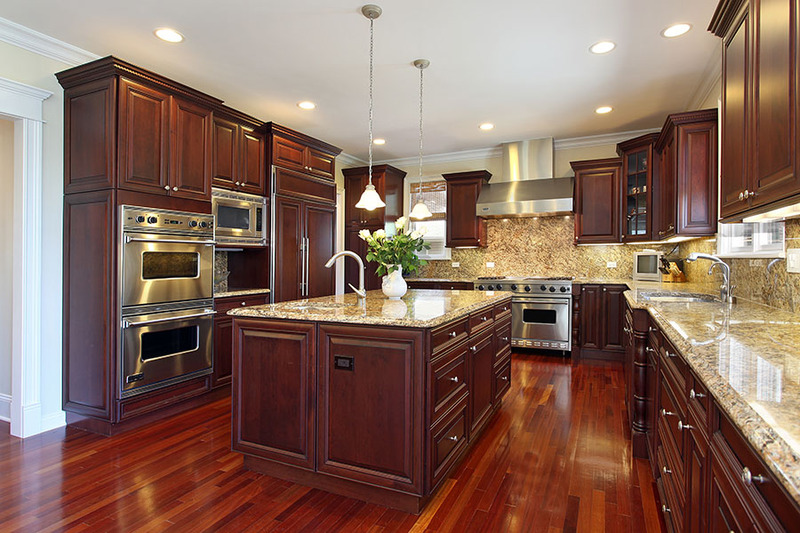 Walkthrough videos of properties can be produced with basic editing or full production editing with titles and music for a complete visual representation of your property. 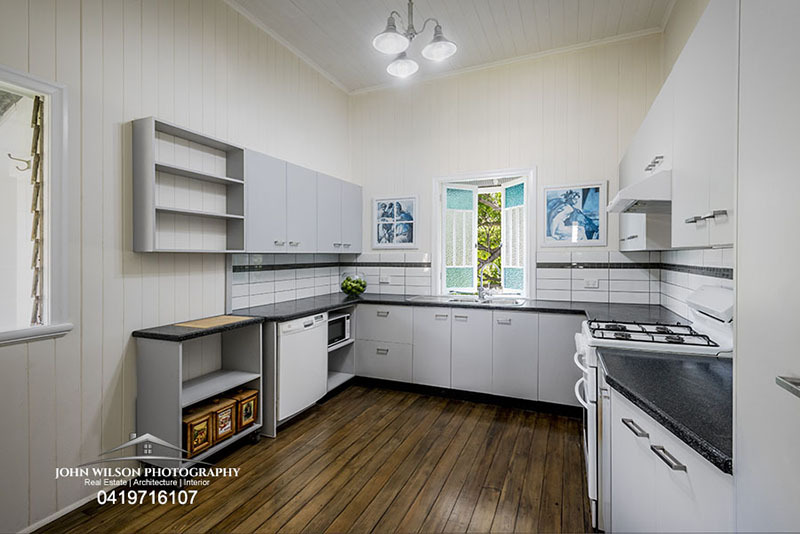 Service available for commercial real estate properties in Maryborough, Hervey Bay, Kingaroy, Murgon and Dalby real estate photography. 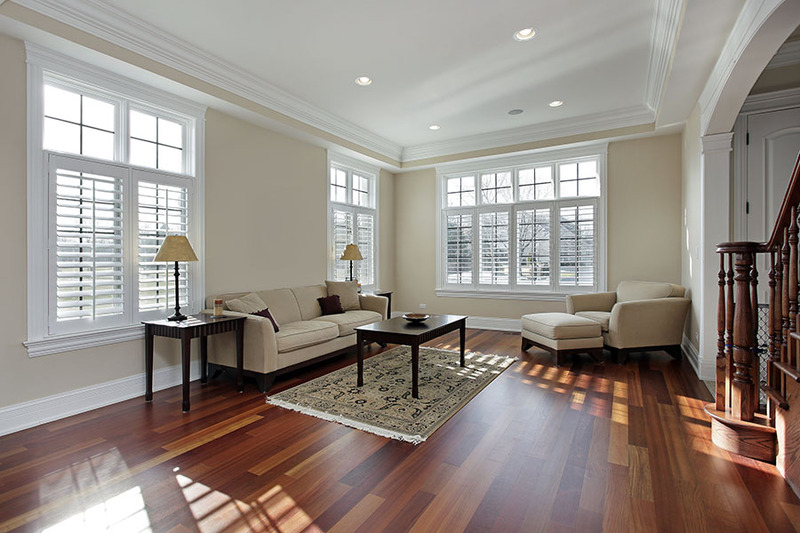 We can also create floor plans of your property or commercial premises to help create effective visual marketing. 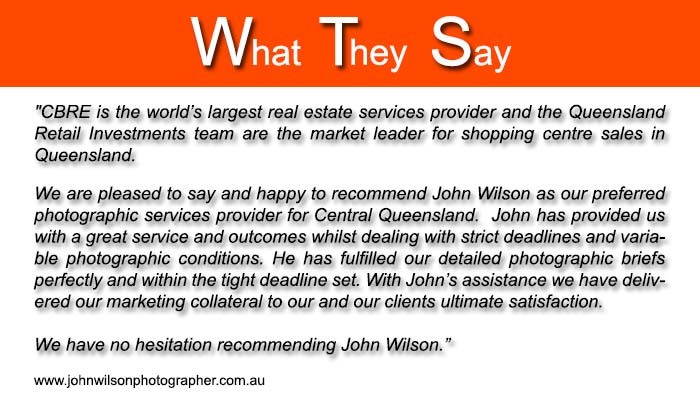 Ask John about pricing.